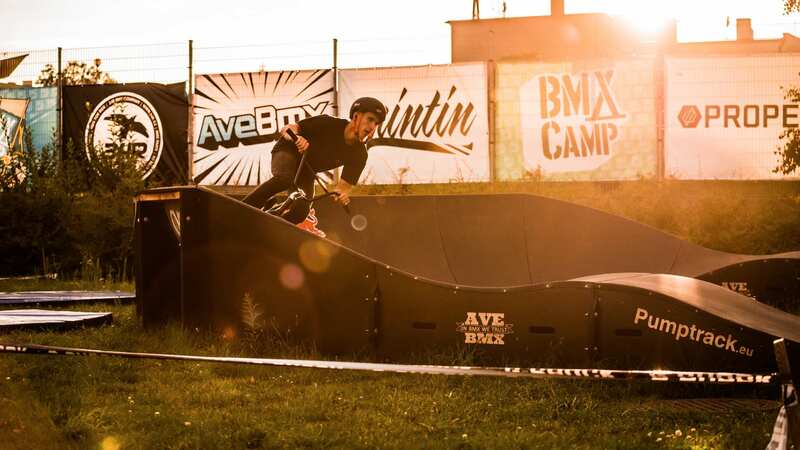 BmxCamp is not only about learning BMX tricks. It also has a lot of other attractions. 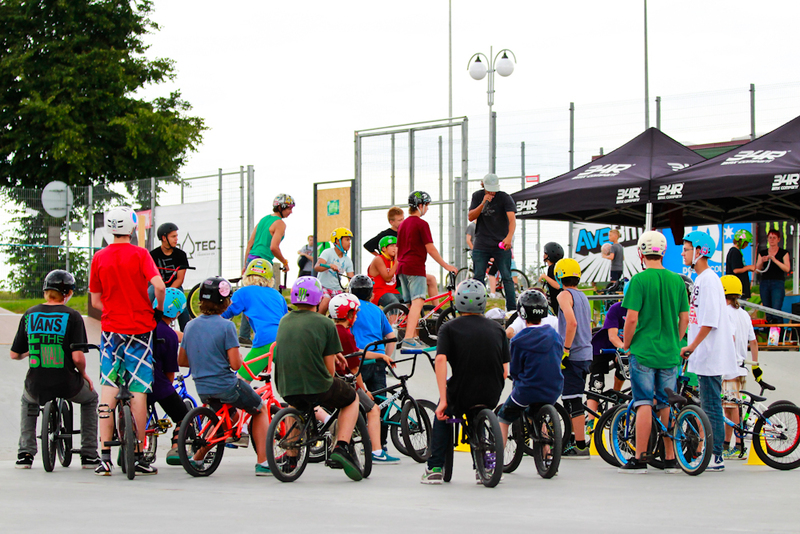 • BMX training under the supervision of instructors at 3 levels: beginner, intermediate, advanced. • BMX obstacle construction classes. • BMX bike maintenance classes. • Camp contests with prizes. • Trip to a lake. • Visits by Polish and international BMX riders. • Screenings of BMX and feature films. • Videocoaching – analysis of progress based on recorded video materials. • Fingerboard and Flick Trix tournament. • Board and card games. • Training on the trampoline. • Learning tricks using pillows for safe jumps. BMX Classes always begin with a warm up. The youngsters learn the rules of safe movement in the skatepark. The instructor staff gives advice in an accessible way and shows how to perform various tricks. During the classes campers learn to control the bicycle and safety during falls. By using Videocoaching progress can be seen from day to day. Each participant is required to ride in a helmet. The instructors’ individual approaches to pupils build partnership relations. 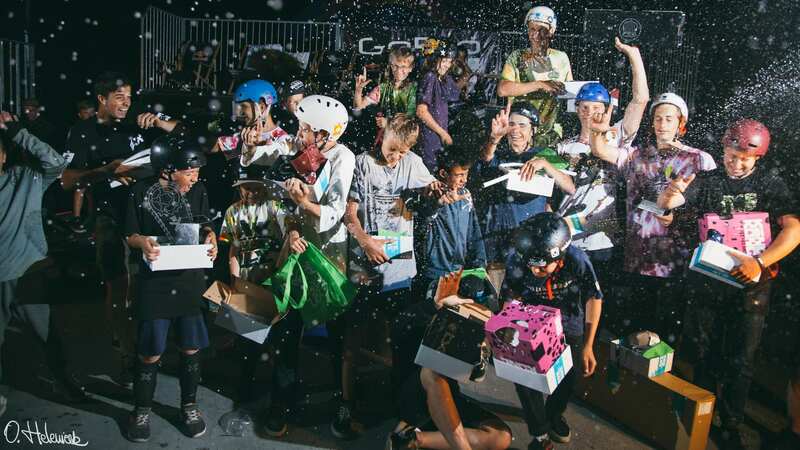 Fingerboard & Flick Trix Contest – competitions focused on the mini skatepark, played with fingerboards and Flix Trix bikes. 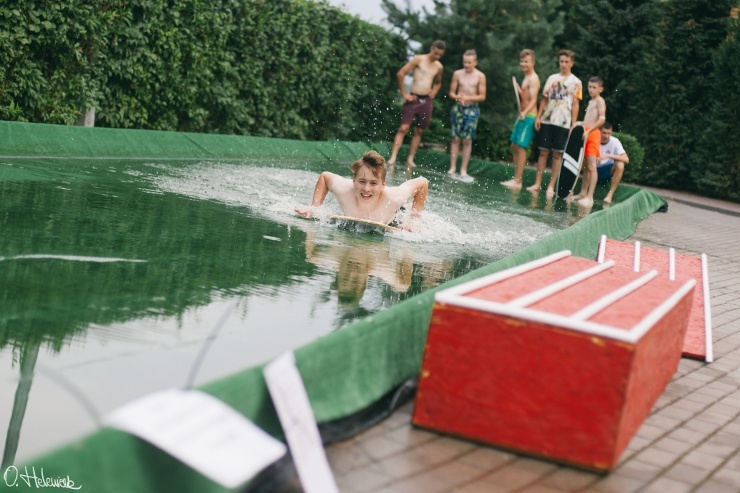 TrampBike Contest – a competition played on the trampoline with a specially adapted bike. The winner is the one with the highest flight and toughest tricks. Progress of the Day – every day we reward the participant in whom the instructors noticed the most progress. 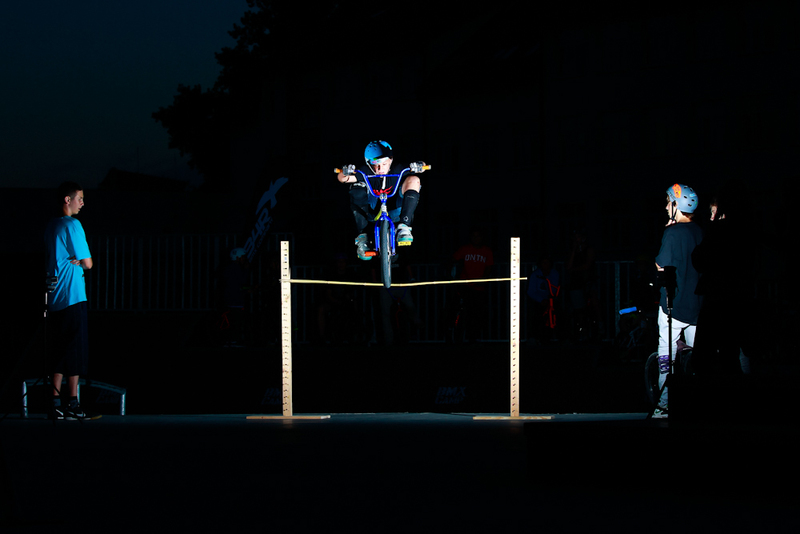 Bunnyhop Contest – a competition involving jumping with the bike over a pole. The person who jumps the highest wins. The competition is played on a flat or broken surface. Furthest Jump – as the name suggests this is based on the farthest bike jump. Contrary to appearances, it isn’t the speed that’s the most important thing in this competition. 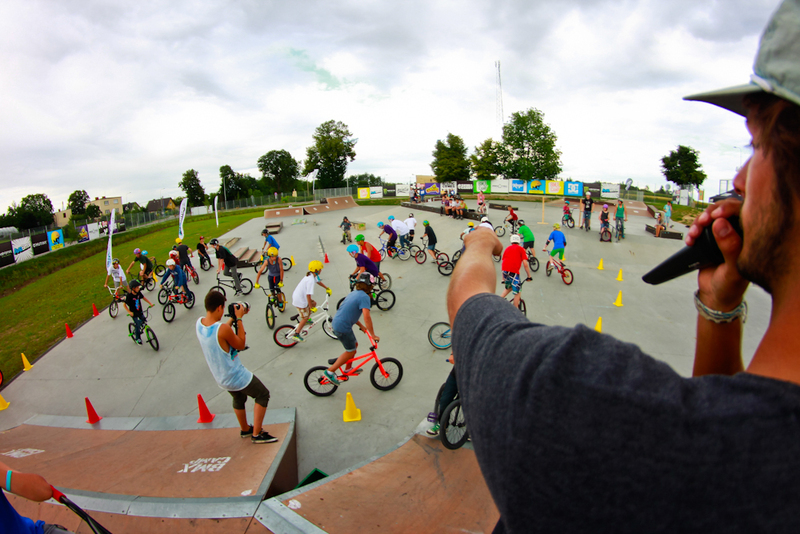 On the last day of each stay the most important camp competitions are held – the BmxCamp Contest. They take place on the whole skatepark, using all the obstacles. The division of participants into three levels of advancement ensures a fair result. There will also be a prize for the strongest encouragement. After the competition are the awards ceremony is farewell evening.